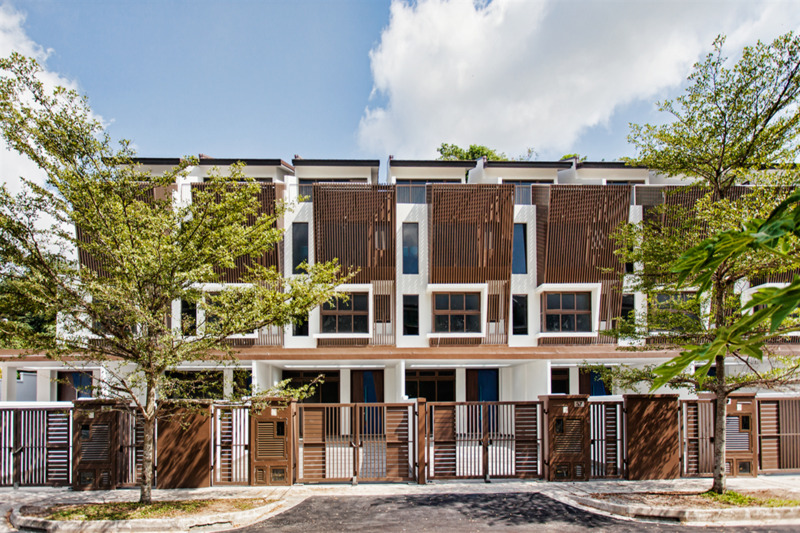 Nestled in the exclusive landed enclave of The Springside; Brooks Signature @ Springside is the latest addition to the modern contemporary terraced houses in the tranquility setting in this part of district 26 in Singapore. It offers both spacious and lifestyle living with excellent quality homes for multi generations living and family bonding. Escape from the hustle and bustle of the city and step into your private sanctuary with lush greenery and garden within the neighborhood. Indulge in serenity with these beautifully crafted inter-terraces and corner terraces that will be well served by amenities nearby. 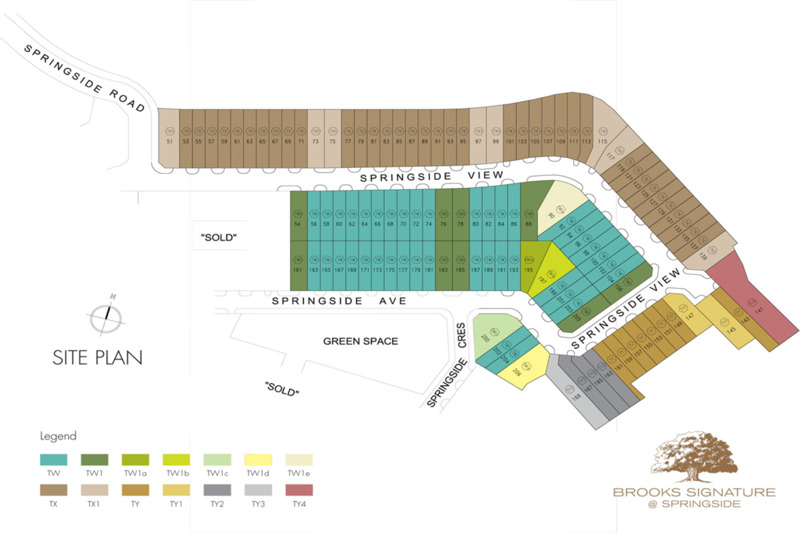 Residents of Brooks Signature will be thrilled to know that it is only minutes’ drive away to enjoy club’s activities and rounds of golfing at nearby Orchid Country Club. For that lazy weekend, there is always Upper Seletar Reservoir and Lower Seletar Reservoir nearby for the whole family to unwind and relish in nature. For families with school going children; schools like Presbyterian High School and CHIJ St. Nicholas Girls’ School are located at Ang Mo Kio Ave 6 and Ang Mo Kio Street 13 respectively. Anderson JC and Nanyang Polytechnic are also situated at nearby estate of Ang Mo Kio. 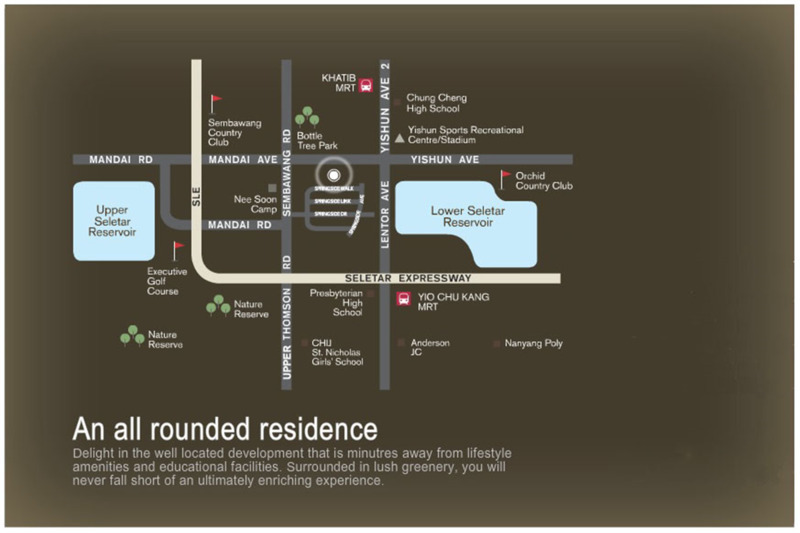 Chung Cheng High School (Yishun) is conveniently located at Yishun Street 61.